Only a few online slot games can rival the popularity and appeal of Mega Moolah by Microgaming. Designed with 5 reels and 25 paylines, this progressive jackpot game from Microgaming has redefined the way enthusiasts score their instant wins. As a online slot presentation, it comes with a wild Africa theme with the familiar African animals serving as the main symbols of the game. The lions serve as the wild, and these can take you on a wild ride as these symbols can double your winnings. The game also features the scatters which are represented by the Headhunter trophies. Get the right number of scatters on the reels and you can unlock 15 free spins which can be re-triggered and all winnings earned during the Free spins mode are multiplied three times! 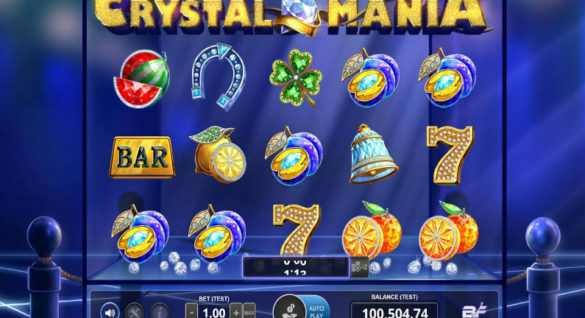 But perhaps the biggest draw of this Microgaming slot game is the availability of a progressive jackpot which can grow to more than a million Euros on a regular basis. And to mark the start of 2019, Microgaming has announced that the top jackpot that can be won has reached €17 million mark, certainly validating its moniker as a ‘Millionaire Maker’. Mega Moolah by Microgaming is better and grander this year and it’s never too late to join the fun. To take advantage of this potential jackpot, you will need to submit a ‘max bet’. But before you get discouraged by an ‘expensive bet’, keep in mind that the maximum wager that you can make here is 6.25 credits. With its friendly betting range but outrageous jackpots, it’s no longer surprising why Mega Moolah is a gold standard online when it comes to progressive jackpot slots! 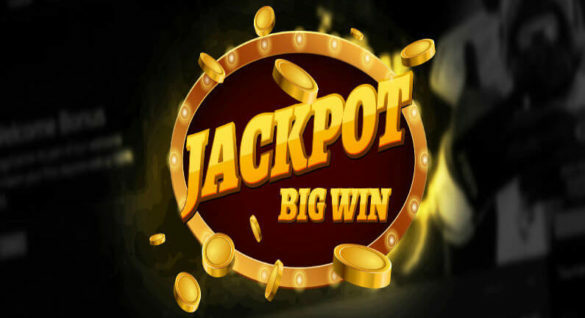 Of these four in-game jackpots, the biggest prize to watch out for is the Mega Jackpot which offers a guaranteed payout of at least one million pound sterling. On top of the ‘seed money’ contributed by Microgaming, a fraction of the bet of every player is added into the progressive jackpot pool. This means that the jackpot prize that you can get from this game can grow to outrageous amounts that can definitely change the life of players. As soon as the Jackpot Bonus Game has been triggered, the notification will appear in a window over the base game. The player is now given a chance to spin the wheel to determine the amount of jackpot that can be earned. This jackpot is given at random so anyone can win the prize. And speaking of jackpots, Mega Moolah by Microgaming has been consistent in rewarding players the jackpots. In 2017 alone, the total amount of jackpots awarded to the lucky players amounted to €150 million! And in 2018, the winning streak continues with more than €40 million awarded players. Not bad for a game that has delivered more than €874 million to date! There’s a reason why this Microgaming slots presentation is called the ‘Millionaire Maker’. 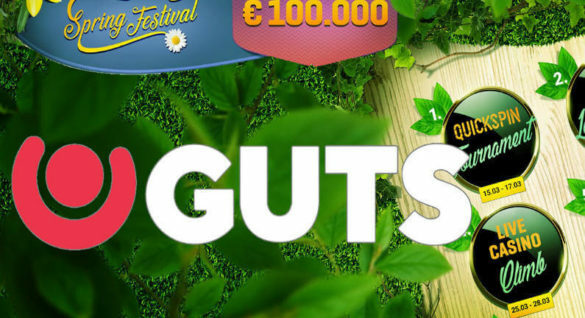 For 2018, the tradition of providing the players with massive jackpots continue, with jackpot offerings given multiple times exceeding more than a 1 million in Euros or its currency equivalent at a time. And with the start of 2019, players can definitely count on a much larger pot with a promised €17 million in jackpot as of January 15. So why don’t you join the fun and be a part of the exclusive list of players who were rewarded with a life-changing win from Mega Moolah!